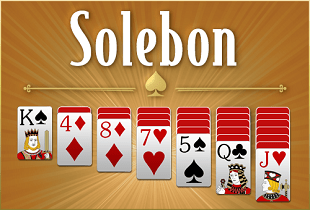 ​Our award-winning Solitaire loved by millions worldwide. 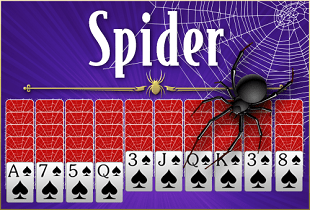 Innovative Spider Solitaire suite with many exclusives. 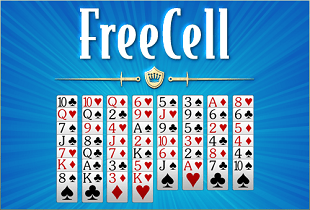 The OFFICIAL apps for 2048 number puzzle by Gabriele Cirulli. 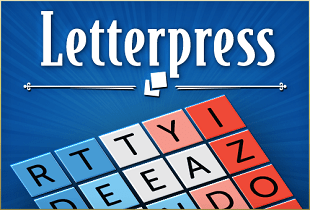 Explore all our games for iOS, macOS, Android and Kindle.